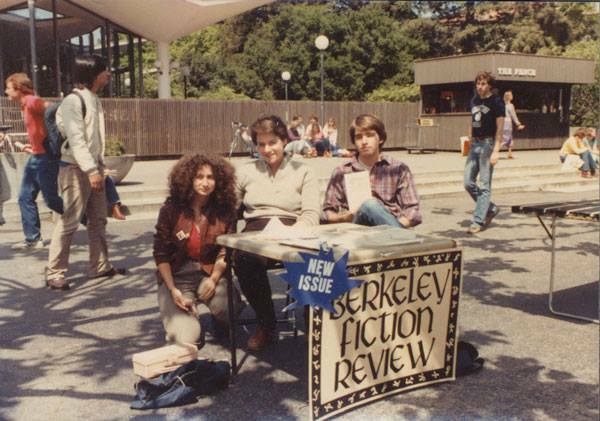 Berkeley Fiction Review editors selling Issue 2 on Sproul Plaza at UC Berkeley (1982). 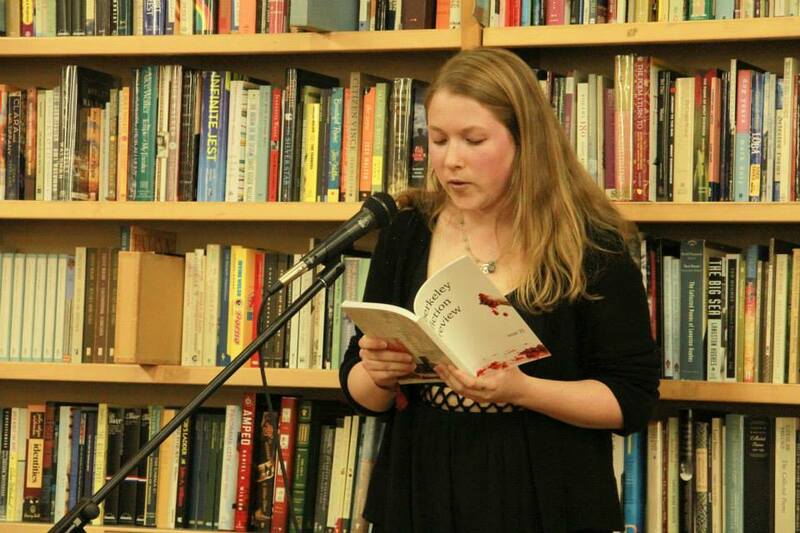 The Berkeley Fiction Review is one of several descendants of UC Berkeley’s Occident literary journal, which was published from 1881 to the 1960s. 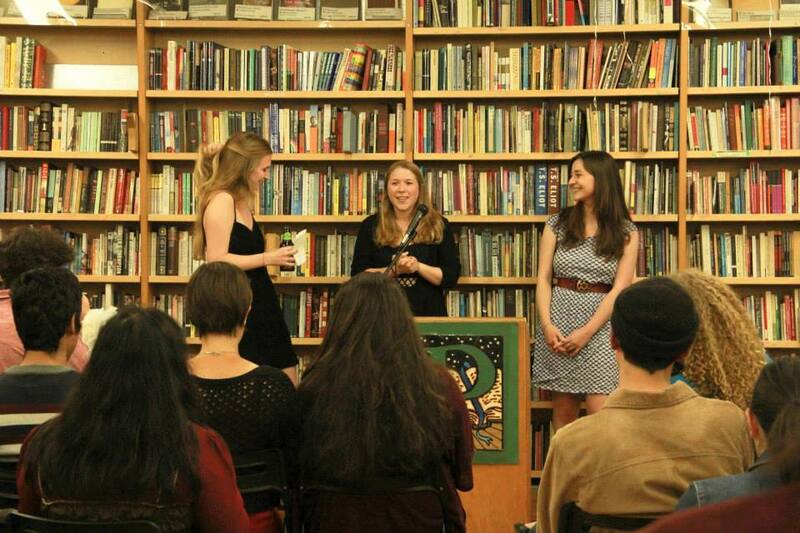 Established in 1981 by Julia Littleton, Jenne Mowry, Joe Sciallo, and Paul Wedderien, it is now UC Berkeley’s oldest prose journal. 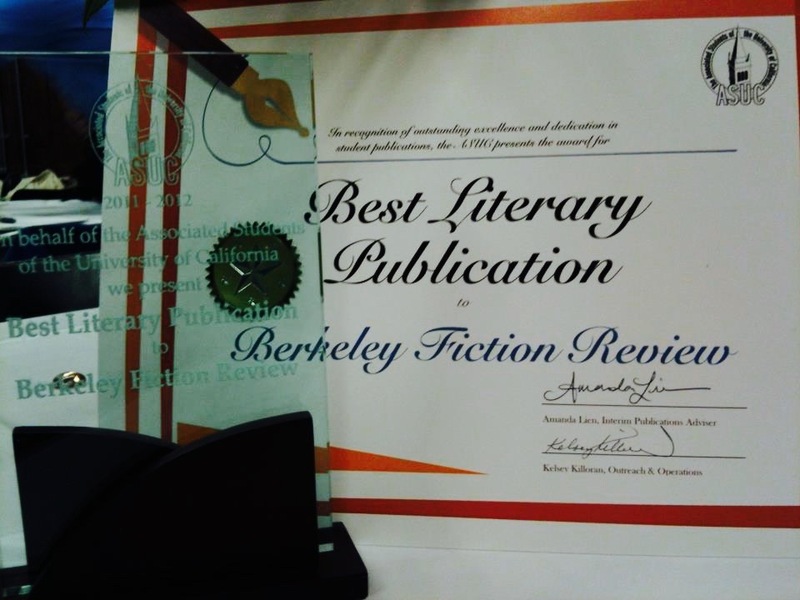 In 2012, the Berkeley Fiction Review was named “Best Literary Publication” on campus by the Associated Students of the University of California. 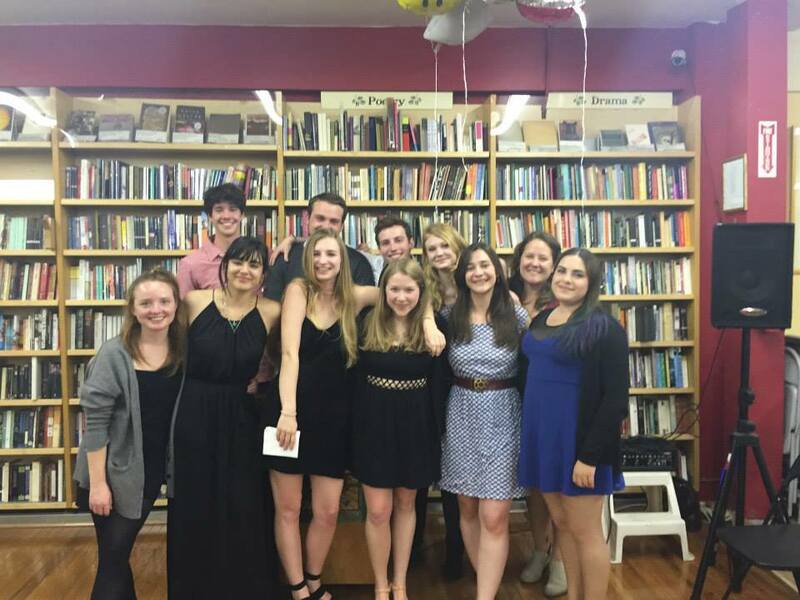 Berkeley Fiction Review editorial staff at Issue 35 Release Party at Pegasus Books in Berkeley (2015).